During medical oncology treatment, skin can become fragile and vulnerable. 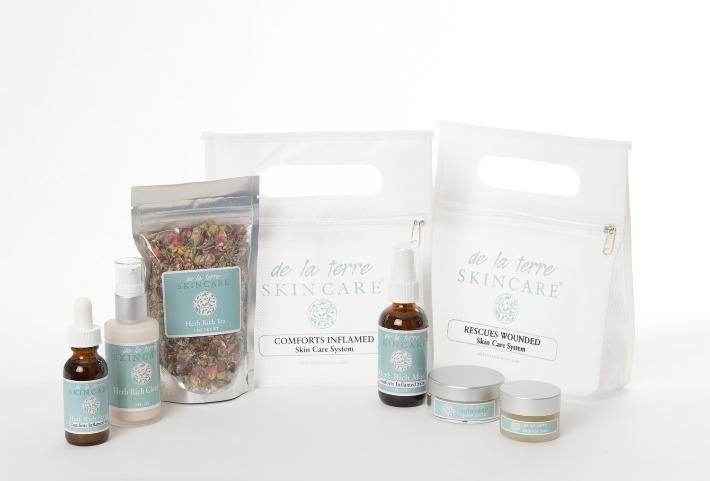 De La Terre Skincare's approach to skin health is to soothe the impact of medical oncology treatment by returning skin to nutritional balance. Kits include all the products needed to nourish skin back to health while patients are undergoing surgery, chemotherapy or radiation therapy. 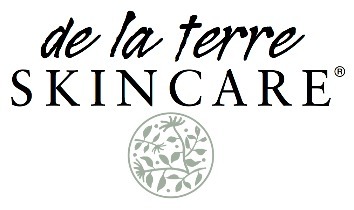 ​​​De La Terre Skincare® will donate a percentage of the proceeds to OMF with a purchase of their products. valuable nutrients that optimize skin health. • Herb Rich Cleanser gently removes environmental pollutants, dirt and makeup. It will not strip valuable moisture or compromise barrier properties. • Herb Rich Mist delivers the restorative properties of herbs in a mild elixir and prepares the skin for conditioning. • Herb Rich Serum moisturizes, hydrates and protects. Measurably improves skin energy by restoring skin vitality. • Herb Rich Clay offers nature’s purest clay enzymes infused with nourishing botanicals. Gently exfoliates unwanted dead skin cells. • Vital Repair Herb Rich Balm softens and conditions dry fragile skin, relieves raw skin and accelerates re-epithelization of wounded/exposed skin. Have questions? 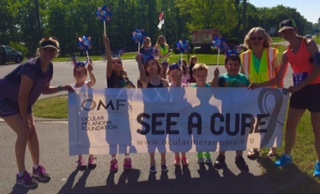 Please email info@ocularmelanoma.org and we can help you.